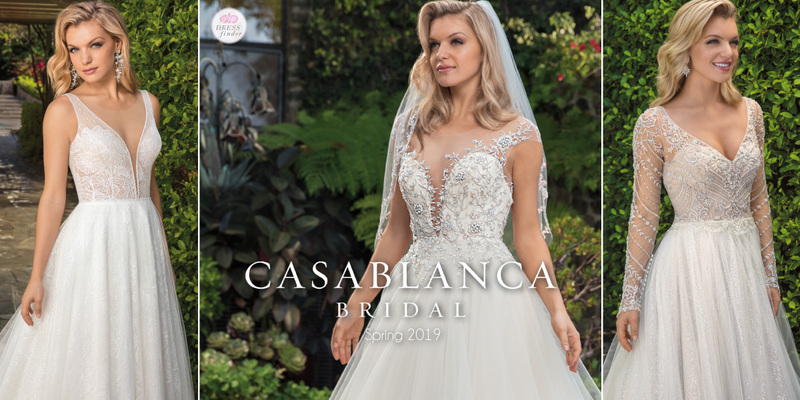 "Casablanca Bridal is committed to designing and manufacturing bridal gowns that reflect superb quality, original design, and attention to detail. 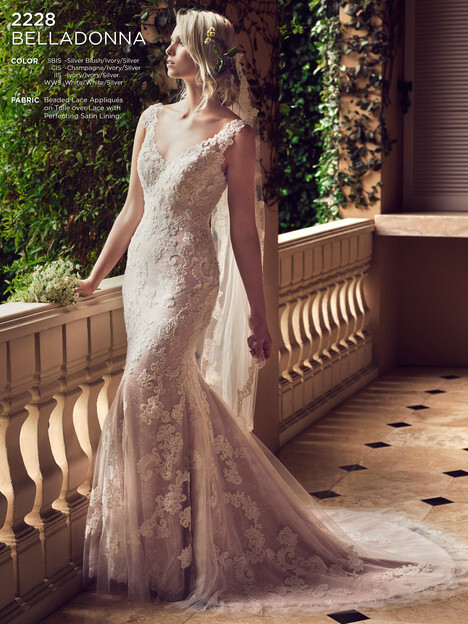 Every Casablanca gown is made to order one at a time. The designers take great pride in the fact that the company does not mass-produce their bridal gowns. Each gown is unique from the hand beaded designs & exquisite laces, to the fit and customization for every bride’s specific needs."